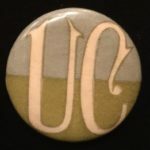 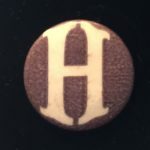 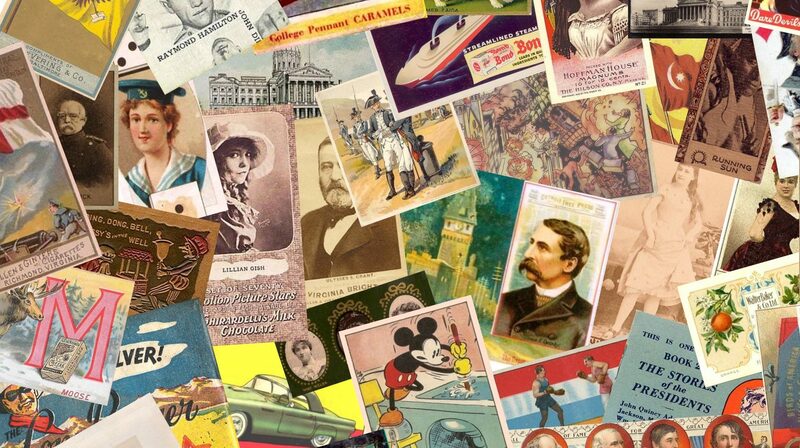 Whitehead & Hoag issued a series of college pinbacks in the late 1890’s. 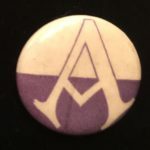 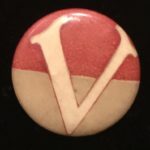 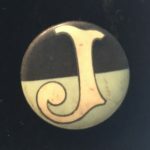 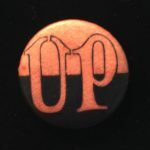 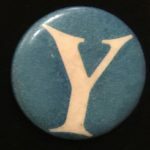 The pins were the standard 7/8″ size and had logos and school colors of many of the larger, popular schools of the time. 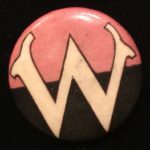 Covering most of the Ivy League schools, the pinbacks had paper backings with the W&H logo. 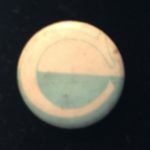 Pins are often found faded and in lower grade. 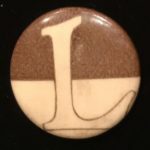 They are more difficult than many of the other Whitehead & Hoag sets and are difficult to locate due to the fact that they are only 1-2 letter logos.